Triton Digital's technology has connected audio supply to advertising demand since 2006, providing the technical backbone for the digital audio marketplace. The company’s innovative technology enables both live and on-demand publishers to build audience and revenue globally. 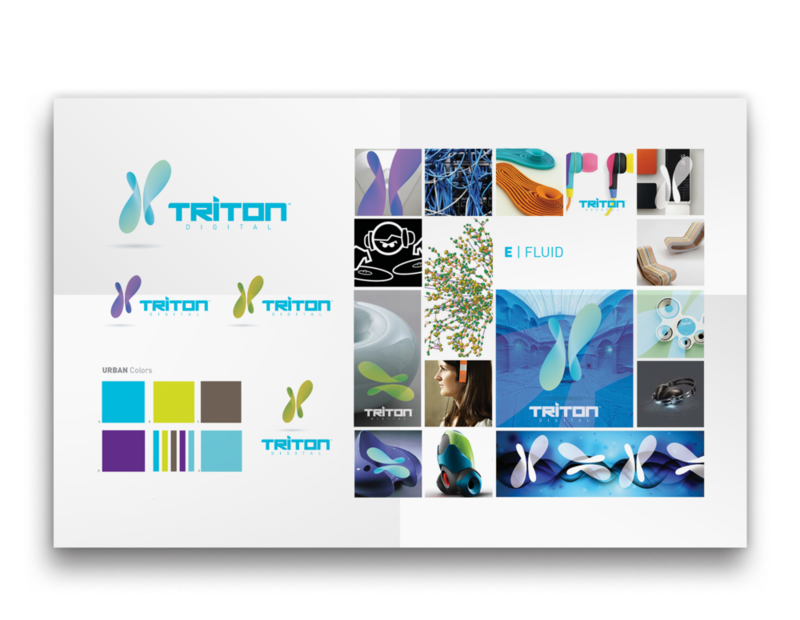 As a pioneer in the space, Triton Digital has made that audience available programmatically for the first time, maximizing audience buying efficiency for advertisers across the world.